We are an independently owned property development company, specialising in the construction of high quality, bespoke, individually designed homes. With the business being privately owned, you be can assured of a hands on approach involving everything from the planning and land acquisition through to the style and specification of the finished bathrooms and kitchens. 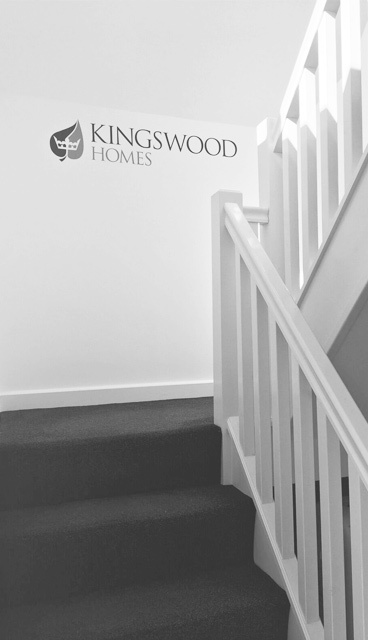 We take a bespoke approach to all of our sites to create distinctive properties, that truly stand out from the crowd, whilst all developments are unique, they all share the core Kingswood principles of expert design and high quality craftsmanship. We build all over the Midlands including, Warwickshire, West Midlands, Worcestershire, Leicestershire, Staffordshire and some selected sites in the South West.